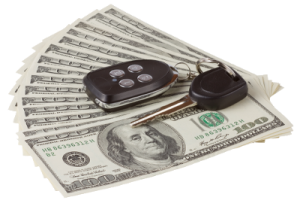 Get Fast Cash With Scottsdale Title Loans! Are big banks and financial institutions turning you away and denying you small loans to meet your urgent emergency? Are you too embarrassed to ask your friends and family members to help you ride out your financial crisis? Don’t fear, there’s no need to put yourself in humiliating situations where you get turned down over and over again. If you’re in need of an immediate cash source, look to Scottsdale Title Loans! We’ll help you secure the loan you need to take care of your emergency situation! What Makes Scottsdale Title Loans Outstanding? No empty promises! We can approve your loan in just 15 minutes! 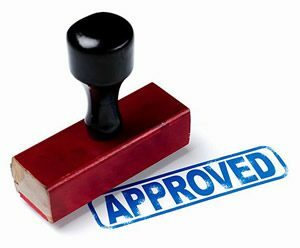 Scottsdale Title Loans likes to keep our application, assessment and processing simple and quick so you can be on your way to getting your cash as quickly as possible. We don’t harass our clients with aggressive marketing tactics! We believe in absolute transparency and in upholding ethical practices! Scottsdale Title Loans strictly abides by Arizona state laws concerning car title loans both in letter and in spirit. Our loan contracts are crystal clear and are not loaded with injurious legal clauses and hidden charges! What you see is what you get! Scottsdale Title Loans offers the best short term loan in Arizona! No one can beat our low interest rates and excellent service! Don’t let the banks drag you down with their complicated applications and wait time! Let Scottsdale Title Loans handle all the work! We’ll make sure you get your loan in the fastest way possible! Before you know it, you’ll be walking out the door with the money you need! Call us today at 855-303-CASH (2274) or fill out your application online!